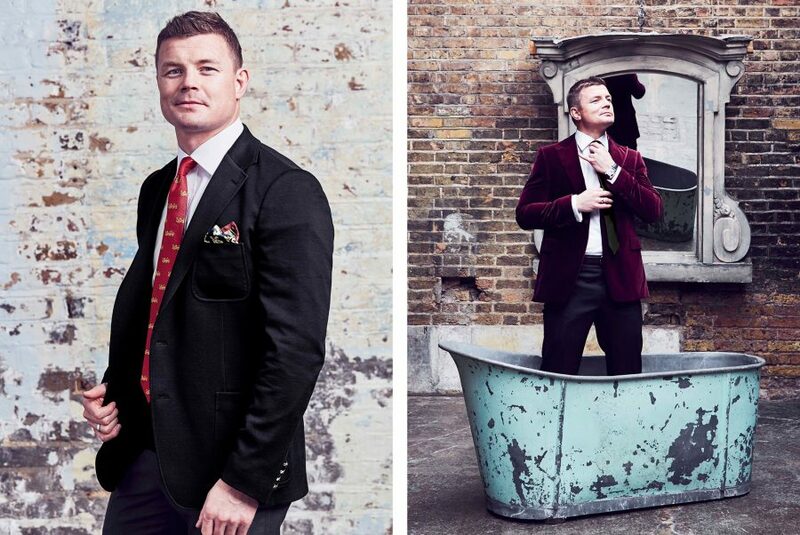 The British & Irish Lions and their Official Outfitter Thomas Pink, today launch the much anticipated Lions Retail Collection. This collection is inspired by the Official Outfits that will be worn by the British & Irish Lions for their upcoming 2017 Tour to New Zealand. 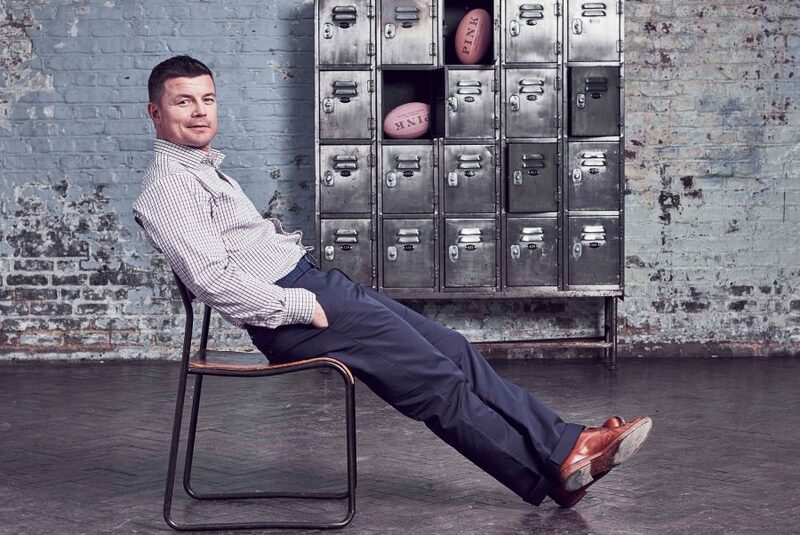 The Collection is officially endorsed by one of the all-time Lions greats – Brian O’Driscoll as he steps into the role of Thomas Pink’s ambassador for their British & Irish Lions campaign. The Lions Athletic fit shirt – this formal shirt with its specific “Athletic fit” was born out of the process of fitting the Lions for the previous Tour to Australia in 2013. 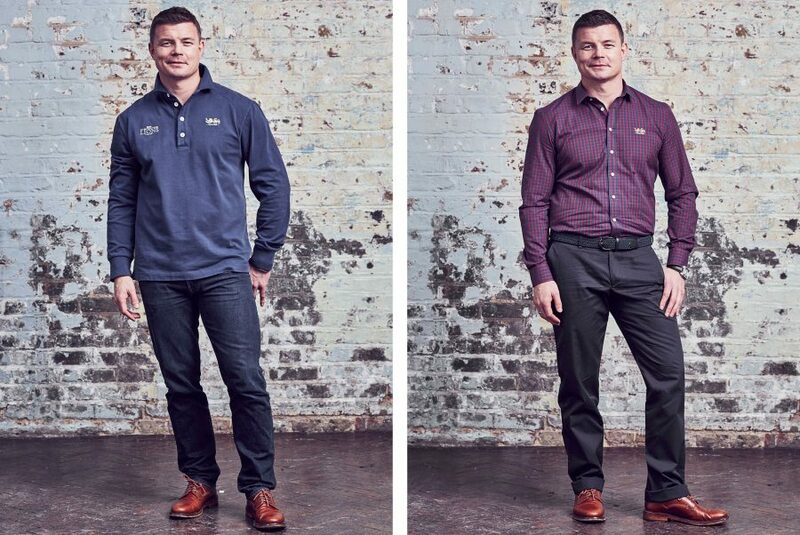 The Athletic fit is also part of the wider Thomas Pink shirt collection. 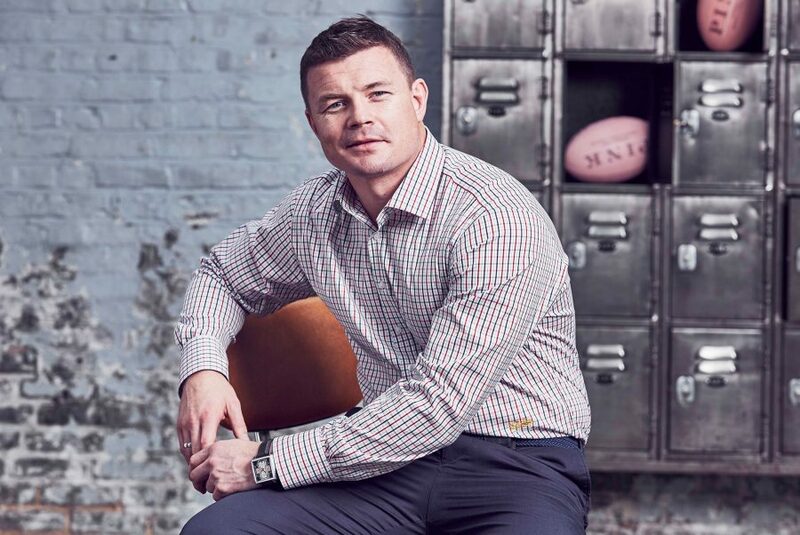 The Pink Lion Rugby shirt – a marriage of shirting expertise with the world’s most iconic rugby brand, in the more subtle Lions blue rather than the famous red. No shirt of its kind has been created before. 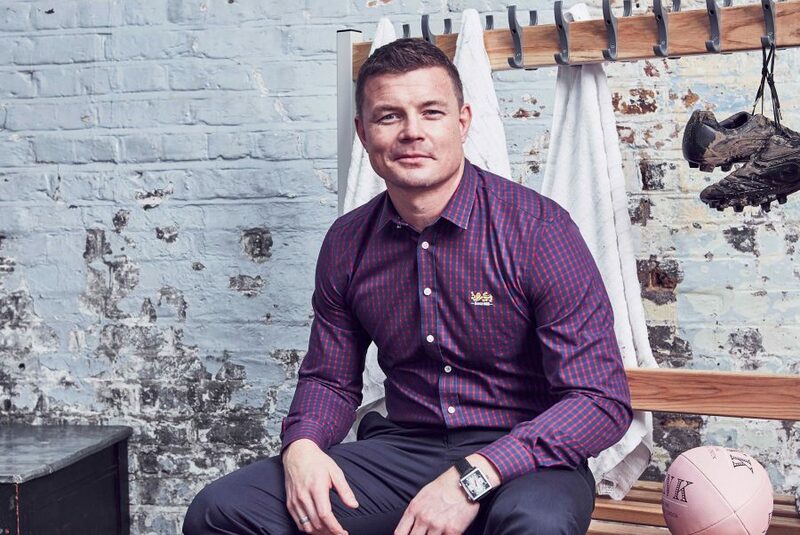 The rugby shirt is the favourite piece from the collection of Brian O’Driscoll, Thomas Pink’s ambassador for this Collection. The Lions Cufflinks – gold plated with a red enamel feature, engraved with the Heraldic Lion. 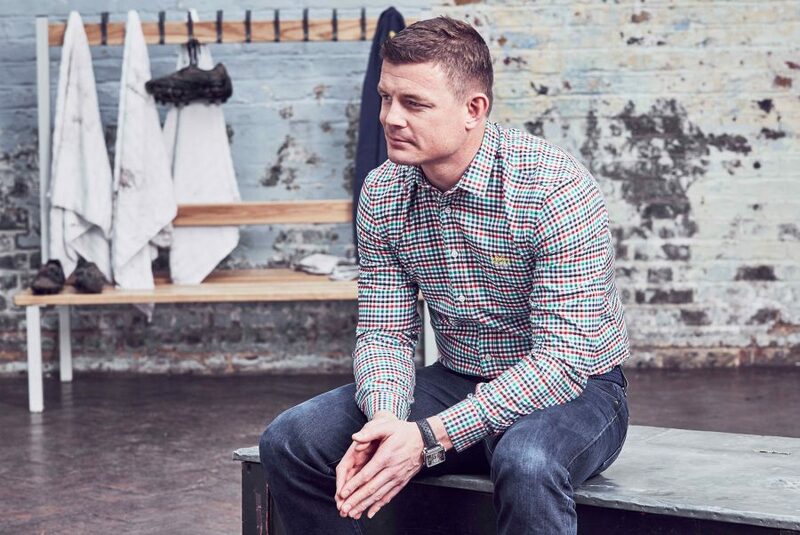 The Lions Casual Shirts – a medley of relaxed, brushed twill, heavy poplin and oxford shirts. Each of the classic fitting shirts features an embroidery of the heraldic Lion or the historic Lions Badge on plains and checks, respectively. The Lions Tie – woven in England from 100% English silk, this red tie is proudly emblazoned with golden Lions and is the exact same design as the official players tie for their 2017 Tour to New Zealand Ties, pocket squares, a luxury scarf, socks, boxers, a velvet dinner jacket and a quilted gilet complete the collection. Available online at thomaspink.com and across stores nationwide from October 17, 2016. 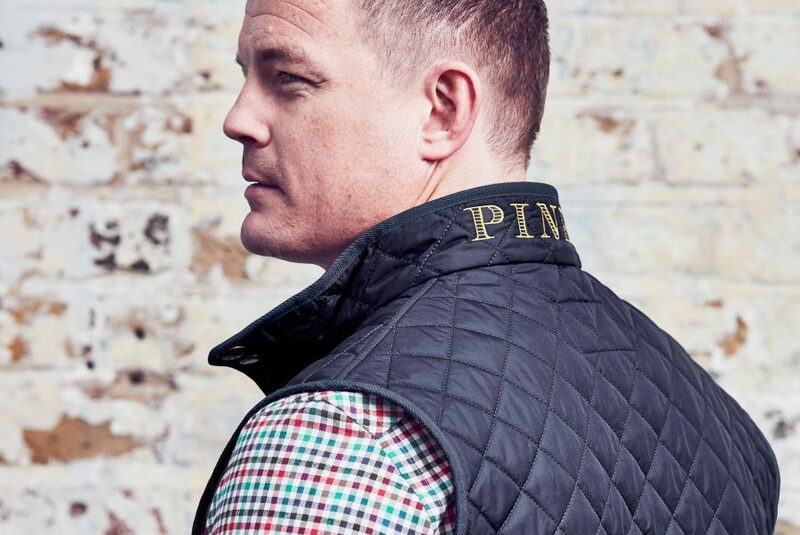 Thomas Pink is the Official Outfitter to the British & Irish Lions for the 2017 Tour to New Zealand.